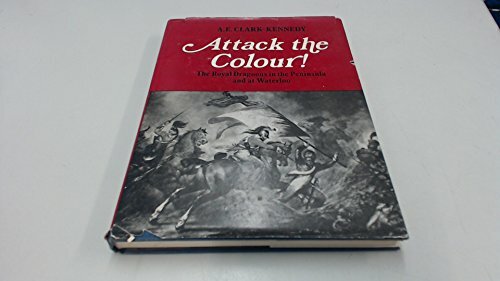 Attack the Colour! 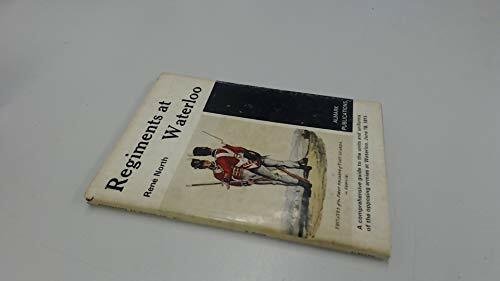 The Royal Dragoons in the Peninsula and at Waterloo. The Volunteer Force. 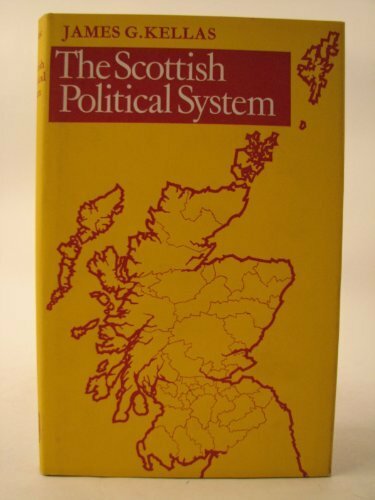 A Social and Political History 1859-1908. 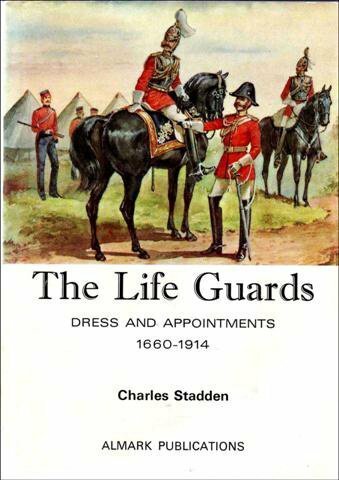 The Life Guards Dress and Appointments 1660-1914. 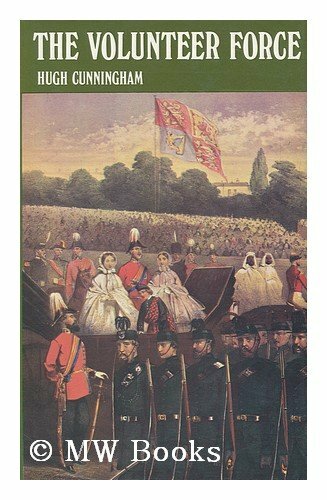 Dawning of the Raj. 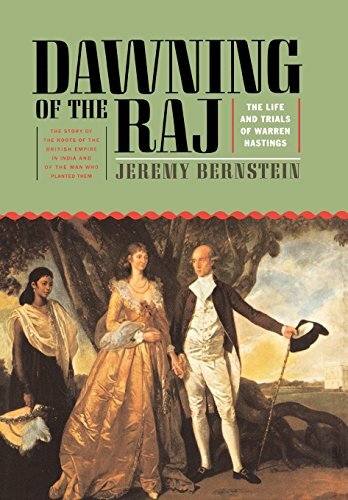 The Life and Trials of Warren Hastings. 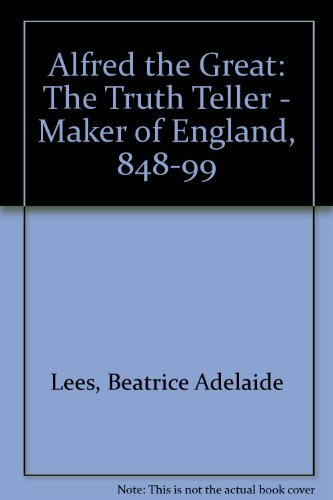 Alfred the Great The Truth Teller Maker of England 848-899. 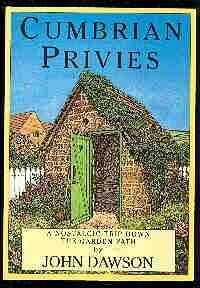 Cumbrian Privies. A Nostalgic Trip Down The Garden Path.